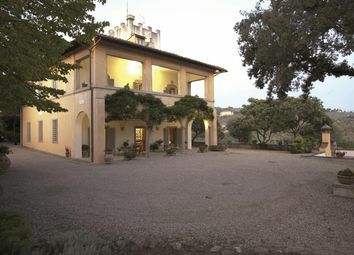 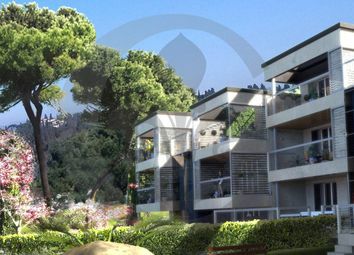 The property is situated in the Settignano area about 4 kms from the Old Town of Florence. 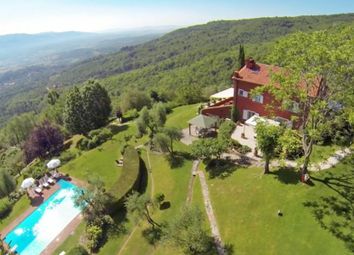 It is on the higher part of Settignano, overlooking to the south the Tuscan countryside. 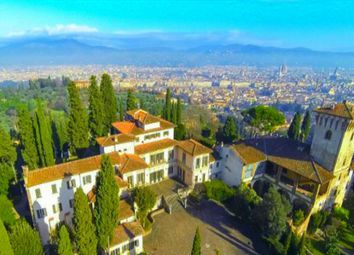 In the immediate neighborhood of the Santa Maria Novella Train Station, few steps away from the monuments of the beautiful city of Florence, one of the well-served areas of the City. 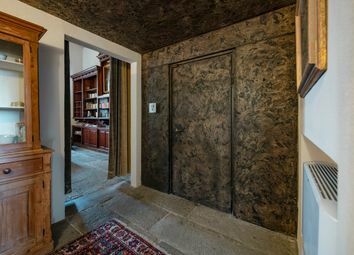 Lovely apartment in a 15th century building. 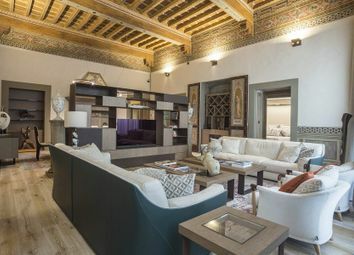 The apartment is located on the second floor of an ancient fifteenth-century building, which seems to have belonged to the Vespucci properties. 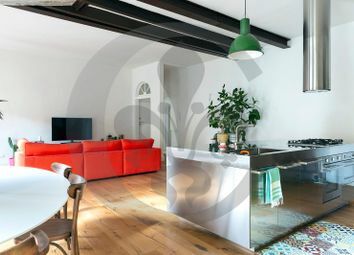 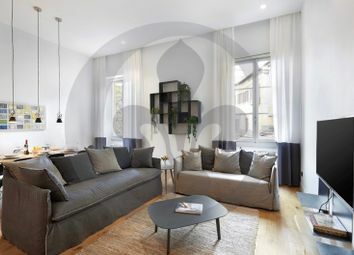 In the coolest neighborhood of the Historic Center of Florence, Santo Spirito, bright and well-renovated apartment on the top floor of a characteristic and elegant building. 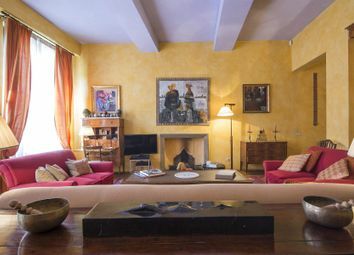 Via Della Robbia, one of the beautiful residential areas of Florence, just 2 km from the historic center of the city. 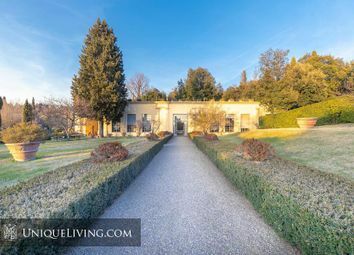 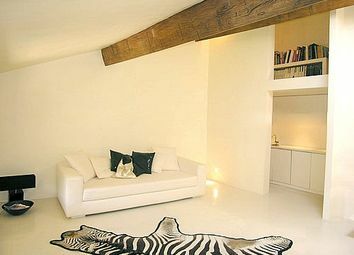 Luminous exclusive apartment in a 14th century villa overlooking the Florentine countryside. 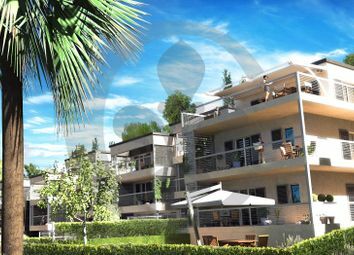 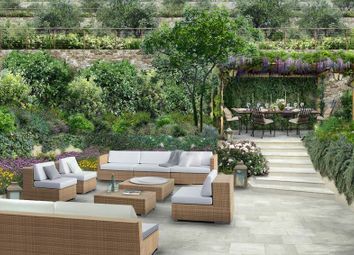 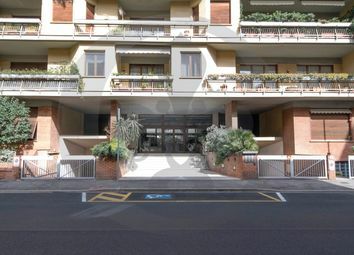 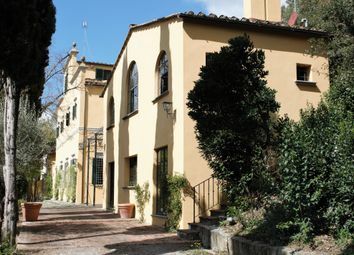 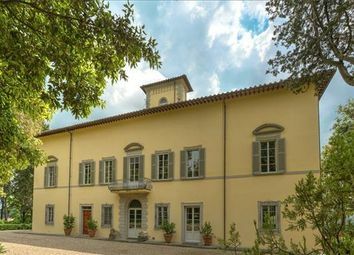 Located at a short distance to the city center of Florence in the prestigeous neighbourhood Pian dei Giullari. 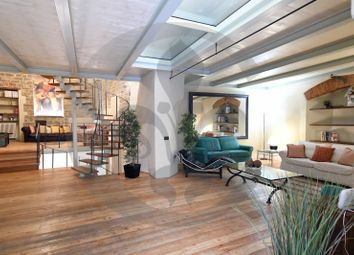 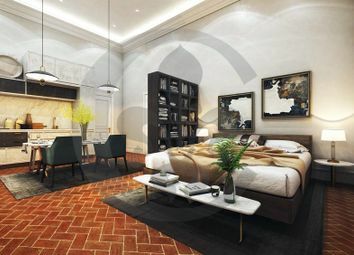 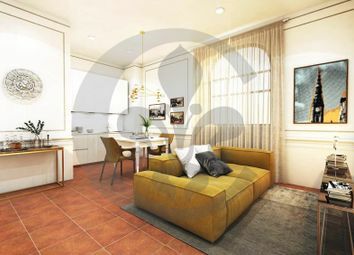 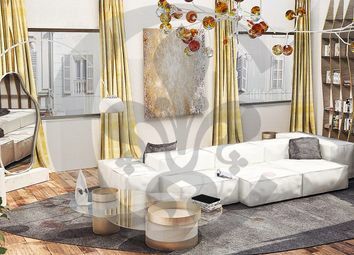 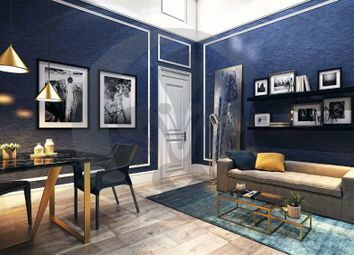 Modern contemporary apartment in historic Palazzo. 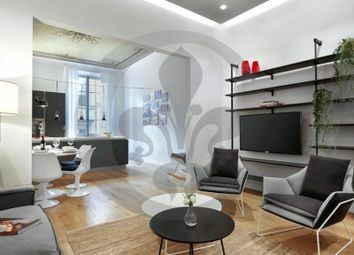 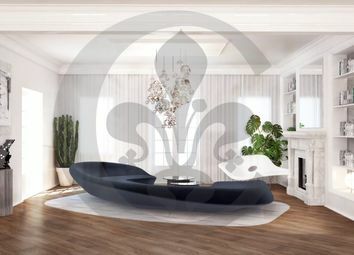 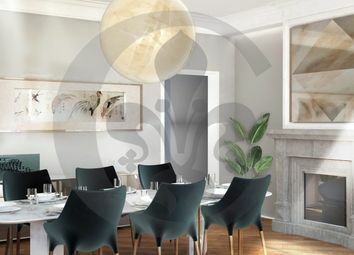 Lungarno Guicciardini, in an important historic palazzo, we offer this apartment located on the main floor which has been completely renovated with attention to every detail.